As pioneers and leaders of the Queensland wine industry, the Puglisi family lives and breathes wine. For over 80 years, we have been cultivating grapes and crafting wine. We strive for excellence in all areas of operation and are committed to building our successful business and raising the profile of Granite Belt wines through creating award-winning boutique wines. Four generations of Puglisi family tradition and innovation mix to produce regionally expressive wines that truly reflect the Granite Belt. 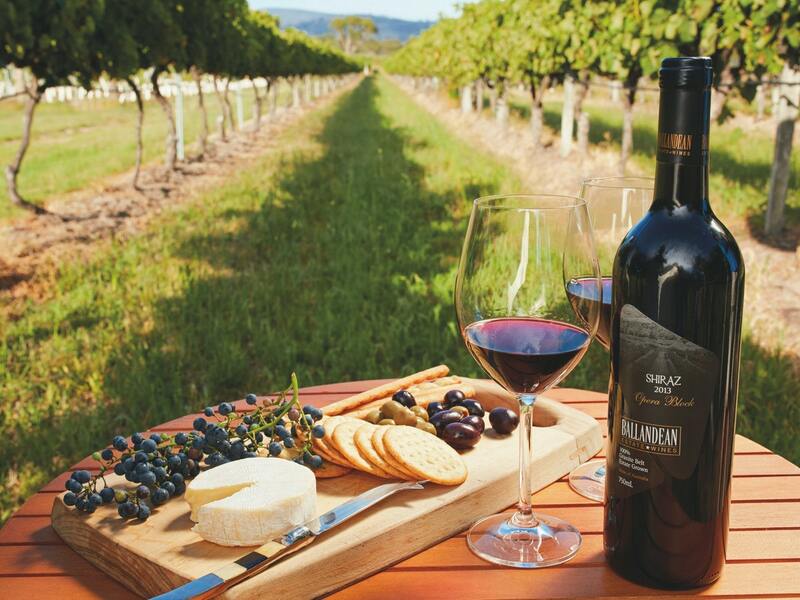 Ballandean Estate blends the history of their four generations with modern winemaking methods that results in a remarkable winery experience. Our 100% estate-grown boutique wines are sustainably farmed on granite terroir. Our rich volcanic soils, cool climate and high altitude provide us with the perfect conditions to create both national and international award-winning wines. For a genuine wine experience including a winery tour and an opportunity to taste all that Ballandean has to offer, you must plan us a visit. Ballandean Estate has been listed by leading wine expert James Halliday as one of Australia's Ten Dark Horses of the Wine Industry. Wines that truly represent the flavours of the region. 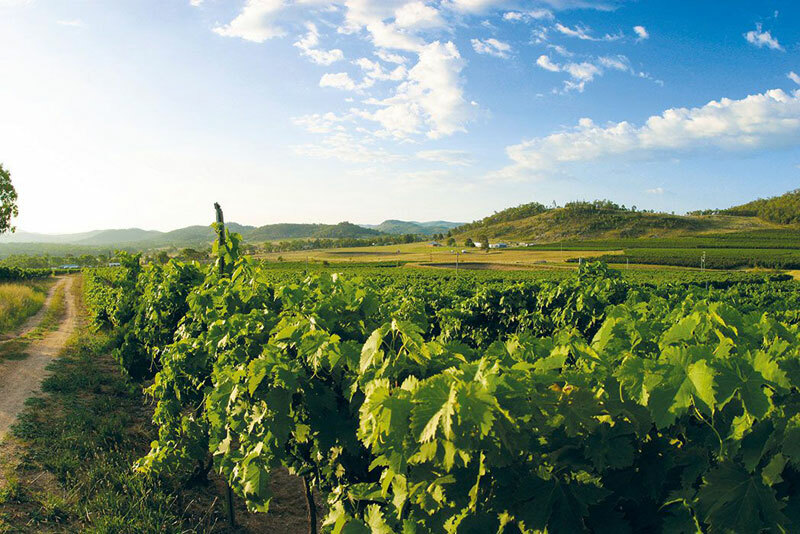 The production of quality, boutique wines that express the unique characters of the Granite Belt in Queensland is what keeps the Puglisi family enthusiastic and innovative. Ballandean Estate blends the history of their four generations with modern winemaking methods that results in a remarkable wine experience. Ballandean Estate Wines has plenty to offer and is open 9-5 everyday except Christmas and Good Friday. In our spacious and comfortable tasting rooms you will find the friendly and knowledgeable staff to ensure your visit is one to remember. Tours are 11am daily. 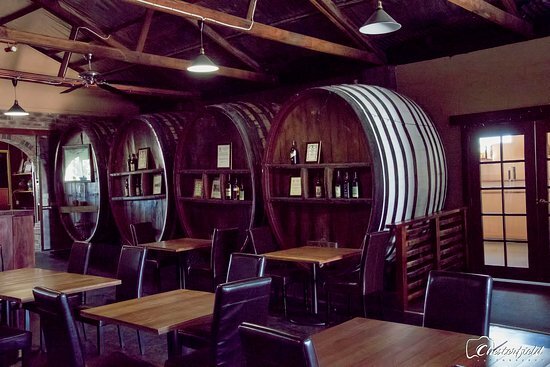 The relaxing and award winning Barrelroom & Larder produces outstanding cuisine sourced from within 3 hours of the restaurant and is a Granite Belt dining experience you will never forget, in fact, they have just been awarded a Chef's Hat. Sparkling’s, sweet whites, whites, rose, sweet reds, reds, dessert wines, fortified. Subscribe to receive News Updates & Special Offers!